If you suffer from Sleep Apnea, the first step is to see your doctor for a diagnosis and treatment plan, which often includes a CPAP machine. There are also some things you can do at home to alleviate the symptoms of this condition. 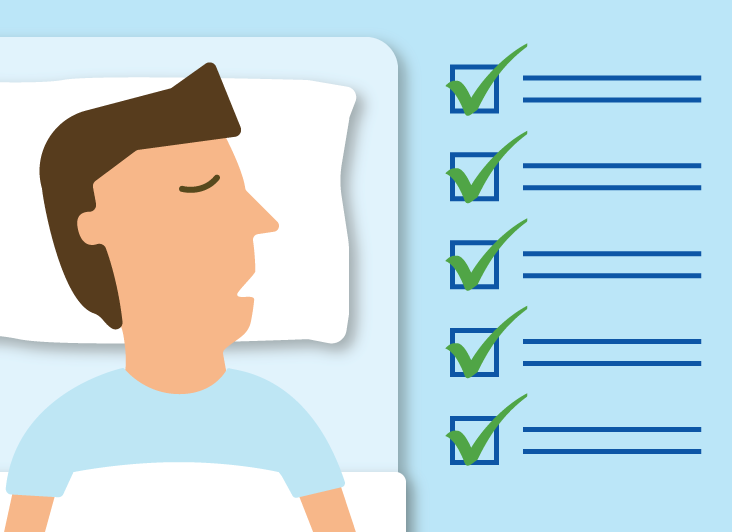 Here are five Sleep Apnea treatment strategies for better health and more restful sleep. One of the easiest ways to treat mild to moderate Sleep Apnea is with positional therapy. This involves changing your sleeping position to one that doesn’t aggravate symptoms. exacerbate Sleep Apnea issues. Instead, try sleeping on your side. Look for CPAP masks made for side sleepers, such as the Swift FX Nasal Pillow CPAP Mask, AirFit N20 Nasal Mask, and AirTouch F20 Full Face Mask. Diet can play a significant role in the severity of Sleep Apnea symptoms. Watching what you eat is important for maintaining a healthy weight. In addition, you’ll want to avoid certain foods that can make symptoms worse. For example, chocolate and spicy foods are common causes of indigestion, which can disrupt sleep at night. Water-rich foods like celery can even lead to sleep loss because they cause late-night bathroom breaks. A healthy, well-balanced diet with whole foods like fruits, vegetables, and lean protein can help you shed excess weight. Maintaining a healthy weight can reduce your chances for obesity, which is a leading risk factor for Sleep Apnea. When you eat is also important — avoid overeating within 3 hours of bedtime. If you must snack before bed, opt for a light snack like fruit and peanut butter or bran flakes with skim milk. Exercising regularly is an important part of a healthy lifestyle, and it can help you achieve better sleep quality at night. Not only will you shed excess pounds after establishing a fitness routine, but you’ll also work off tension and tire your body so that it’s ready to sleep at night. Working out releases “feel-good” chemicals in the brain called endorphins, while sticking to a workout schedule rewards you with a boost of dopamine. It doesn’t matter what kind of exercise you do as long as you stick to a regular routine. Choose an exercise you’ll actually enjoy, and if possible, pair up with a buddy to keep yourself accountable. Once you start losing weight and building cardiovascular fitness, your sleep quality should improve. Alcohol causes the airway to relax, which can worsen symptoms of Sleep Apnea. Quitting alcohol is the easiest way to avoid the negative consequences of consumption; a close second is careful moderation. If you choose to consume alcohol, don’t exceed one or two drinks and stop drinking 3 to 4 hours before bedtime. One of the biggest misconceptions about alcohol is that it helps you sleep. In fact, alcohol can disrupt sleep and leave you feeling exhausted in the morning. You might feel drowsy shortly after having a few drinks, but you’ll likely wake up in the middle of the night. Smoking is one of the worst things you can do if you suffer from Sleep Apnea. Not only can smoking lead to cardiovascular disease and cancer, but it can also disrupt your sleep and make Sleep Apnea symptoms significantly worse. Smoking is especially bad for Sleep Apnea sufferers because it causes inflammation of the airway. If you currently smoke, quit. Talk to your doctor about ways to kick the habit. 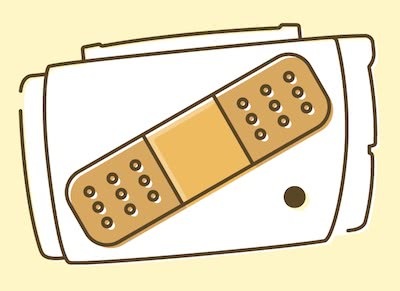 Some smokers can quit “cold turkey,” while others respond well to medication and/or nicotine replacement therapy. These lifestyle changes can go a long way towards improving your Sleep Apnea treatment, as well as helping you enjoy a more restful night’s sleep and a better quality of life. We have the resources you need to learn more about coping with Sleep Apnea, information about Sleep Apnea treatment, and special deals on top CPAP products. Daniela has researched and published over 60 articles covering topics that aim to inform and empower people living with Sleep Apnea. 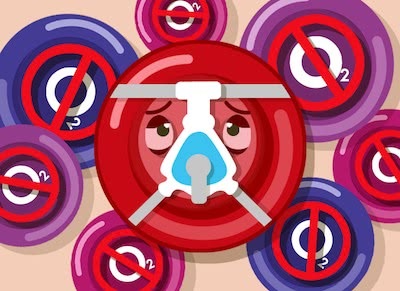 As an avid reader and researcher, Daniela continues to grow her knowledge about Sleep Apnea and CPAP therapy everyday with the help of coworkers, CPAP.com customers, and members of other CPAP communities online. 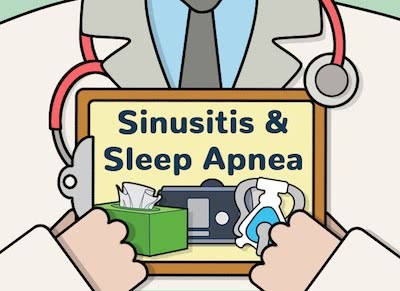 What Is The Connection Between Sinusitis and Sleep Apnea? Wow, I didn’t realize that there was so much you could actively do to try and deal with sleep apnea. I was under the impression that surgical treatment was the only option. It really is nice to know that there are options such as stopping drinking and smoking that might be able to help people out as well. Many factors can influence a sleep score and consuming sugar (or chocolate) before bedtime can lead to high blood sugar levels during sleep. This may negatively affect the quality of a person’s rest throughout the night. Considering just how troublesome sleep apnea can be for the people who suffer from it, it does help to know a few of the ways to treat it. I particularly like that the article brings up refraining from smoking, especially since that also damages your lungs. Of course, you will also want to make sure that you talk to your doctor about your sleep apnea as they can help you get a hold of the right appliances to help you out. Hey Duncan! I am glad you were able to get useful information from the article. Yes, I agree. 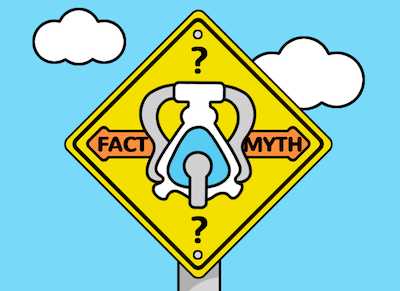 Your doctor should always be involved will all decisions related to treating your Sleep Apnea. We appreciate your feedback. Have a wonderful day!